Former Rangers star Lee McCulloch has admitted Steven Gerrard has exceeded expectations since taking charge at Ibrox, but insists he must do everything he can to lift silverware at the end of the season. 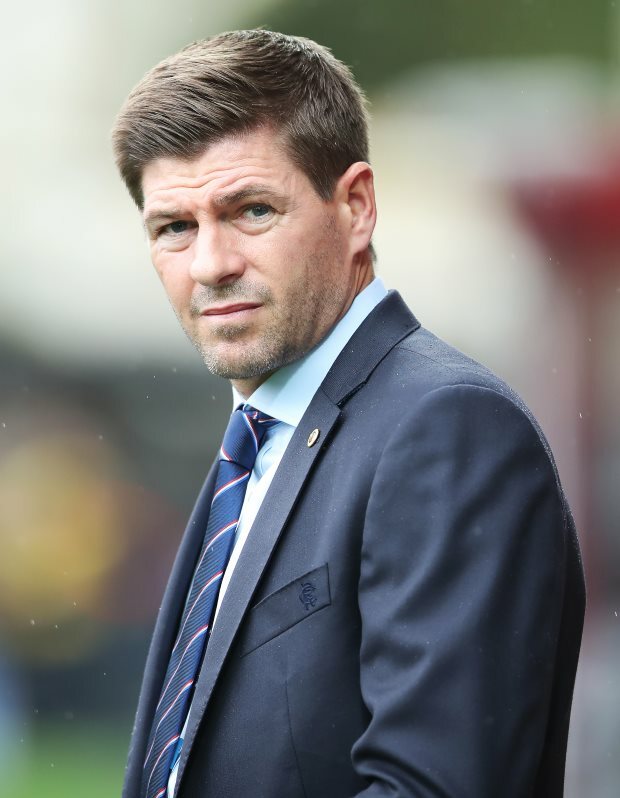 Gerrard, who took his first step into senior management with the Old Firm giants last summer, has managed to substantially bridge the gap on Celtic in the Scottish Premiership so far this term. The Gers are also in contention for the Scottish Cup ahead of their fifth round tie at Kilmarnock on Saturday and currently sit six points adrift of Celtic in the title race in Scotland. Despite not being favourites to usurp Celtic from the Premiership throne after their inconsistent start to the second half of the season, McCulloch feels Gerrard has still exceeded expectations at Ibrox. However, the former Ger also insisted that Gerrard must do everything he can to try and win some sort of silverware at the end of the season to cope with the herculean demands that come with the job at Rangers. “I think he is ahead of schedule considering it is his first job and he is a young manager”, McCulloch was quoted as saying by the Herald. “What he has done really is incredible but the nature of the beast is that Rangers is a club that has got to be challenging for every trophy that they go in for. Rangers return to action when they hit the road to face Aberdeen at Pittodrie on Wednesday in the Premiership.